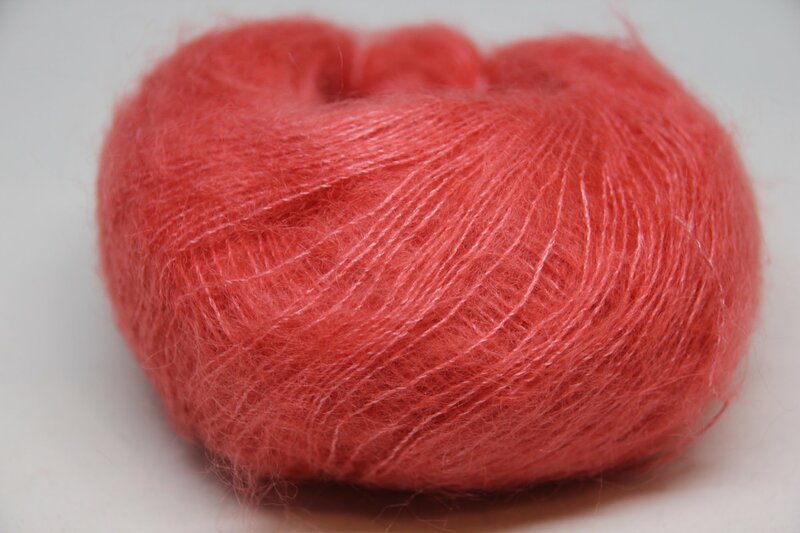 Little clouds of softness, made of 70% superfine kid mohair and 30% silk! Fluff is exactly what it says... fluffy and lovely! Perfect for warm light layers, or combine it with other yarns to create fabulous textures! Fluff comes in 25g balls which are 200m long, so it goes a very long way! What for upcoming Fairy Rings kits featuring fluff!